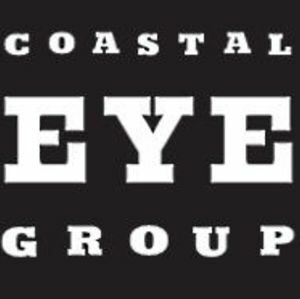 Welcome to Coastal Eye Group. South Carolina's premier quality vision correction center. Are you a franchisee of Coastal Eye Group?